Tuesday, October 10th, 8 a.m. to 3 p.m. Explore. Connect. Discover. Network. Matchmaking. 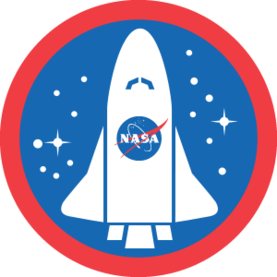 Explore how your company can do business with NASA. Connect with agency representatives and prime contractors. Discover what it takes to Launch your Business as a NASA supplier, subcontractor and/or service provider. NASA, Louisiana Procurement Technical Assistance Center (LA PTAC), Small Business Administration(SBA), LSBDC Greater New Orleans Region. REGISTRATION INFORMATION : Must Register at the door. Walk-Ins are welcome.